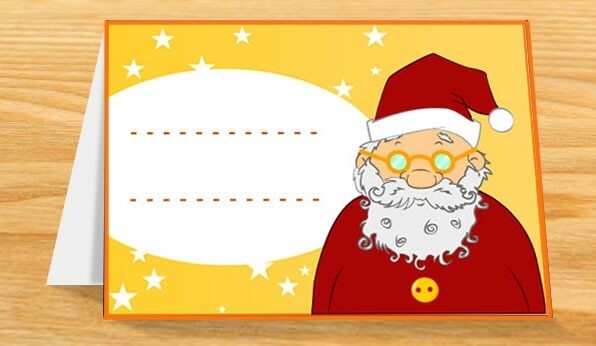 Print the Santa Claus and Snowman template design on card stock paper. 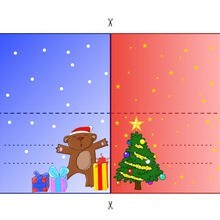 Use scissors to cut out the Santa and Snowman designs. Add your message or name.